Tammanah Bhatia , the south actress , has expressed her objection to the comments made by the director of her latest film , Kaththi Sandai. The director, preceding the release of the film, gave a interview in which he elaborately and clearly said that women in films serve the purpose of creating oomph and raunchiness on the screen. And it is exactly this that the audience comes to watch paying the price of the ticket. Full clad girls are for the Television. On the silver screen, he likes his actresses to be skimpily dressed showing off their skin so that the audience is satisfied. 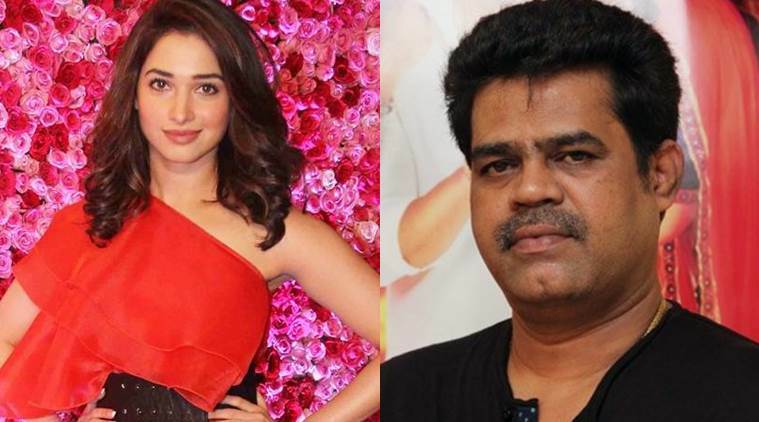 Reacting to these comments, Tamannaah lashed out to the directed on twitter and shared that she felt extremely hurt and offended having been spoken about as a commodity by her director. She said that we actress are performers and not commodities and should not be portrayed in bad light. She demanded an apology from the director not just for herself but for all actresses if the industry. In addition, established actress Nayantara , has also coem out in support of Tammanah and condemned the words spoken by Suraj as demeaning and insulting for actresses of the industry. The film Kaththi Sandai directed by Suraj , starring Tamannaah and Vishal. 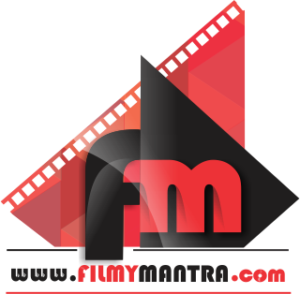 The film is a romantic thriller. At present the opening of the film is reported to be slow. We wonder whether that has anything to do with the controversy.